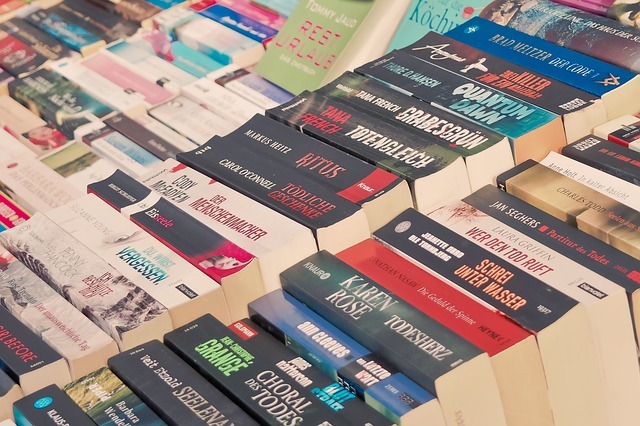 Come check out our book sale on Saturday! 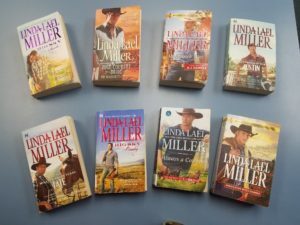 New Linda Lael Miller Books! Thing 10 has been posted! This month, participants will be creating infographics. We’re excited to see what everyone creates. Lesson 10 is due by February 28 at 11:59 pm CT.
You can find Thing 10 by clicking here or by browsing to the Resources and Services Tab, 12 Things SWKLS, Thing 10. Congratulations! This library staff member completed the Google Mail lesson for her thing this month. Come join us for our annual SWKLS Tech Day. Registration is live! Registration will start at 9. Official start time is 9:30. Inclement Weather Date: Friday, February 20 .